It’s the little tub (or tube) of cream that packs a big punch. From nappy rash to minor wounds, insect bites and everything in between, Sudocrem is a family must-have. But don’t take our word for it – we’ve had a whole bunch of interesting folk – including some Babyology parents, try out this family favourite. Take a look at what they thought. We constantly bring you amazing products, both new ones, or tried and tested ones like Sudocrem. We write about them because we believe they’re honest-to-goodness brilliant products for family life, but we also like to get our wider community to try them out. We’ve had two members of our Babyology panel of influencers, and a few Babyology families, put good, old-fashioned Sudocrem to the ultimate test – real families, real ailments, real kids. 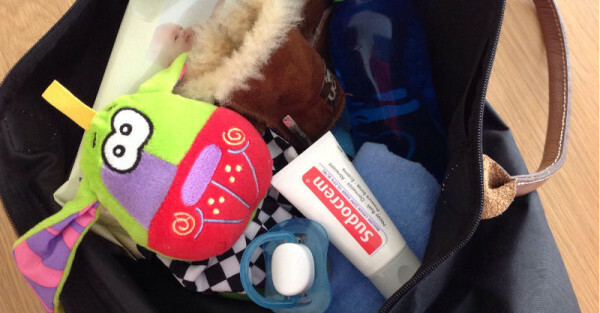 Our first Babyology influencer to give Sudocrem a go was Katie from Review Zoo, who is a busy mum to a six-month-old son and a five-year-old daughter. Both of Katie’s children suffer from dry skin. 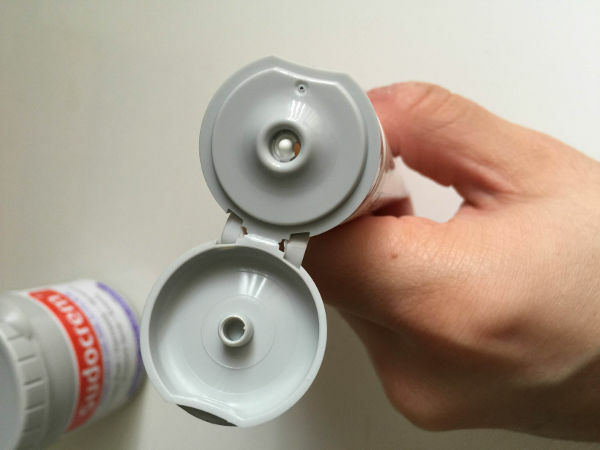 Katie had the chance to try Sudocrem in the iconic grey tub, and the very handy and portable tube (she says,”I have had this in my handbag all week and now wonder why I wasn’t buying the tube format sooner!”). She’s continued that use since becoming a mum, to combat her own dry hands. And she’s found Sudocrem has really come into its own in dealing with her children’s skin conditions. She also ensures the Sudocrem is on hand to deal with playground tumbles, and her baby’s mild eczema. Blogger and mum to an almost-two-year-old, Nikita, says Sudocrem has also become a ‘must-have’ product in her household. She uses it firstly for its most well known use in children, nappy rash (“Each time I change Niah there are major differences in comparison to how the nappy rash looked previously”), but also to help control both her own and her daughter’s dermatitis and eczema. “It’s a good product in order to help [control] those break outs and provide some moisturised relief to our affected dermatitis areas,” Nikita says. Nikita also loved the tube, finding it easy to use, and is keen to see how Sudocrem will handle this summer’s inevitable sunburn. We also had some Babyology families try out Sudocrem in their homes. Overwhelmingly, our testers loved the Sudocrem 30g tube – for its convenience and ease of application. 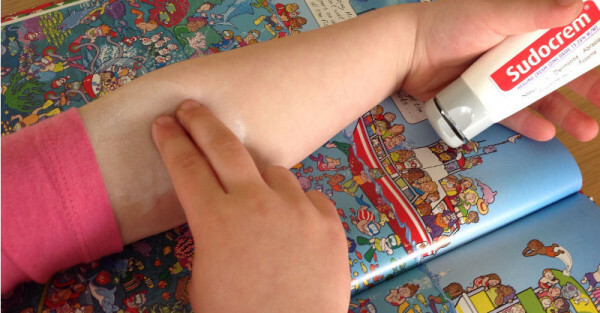 Almost half of our testers had no idea that Sudocrem could be used for so many things, other than nappy rash – so they put it to good use during their trial. They used it for ant bites, cuts and grazes, pimple outbreaks and heat rash. They were overwhelmingly pleased by how Sudocrem worked on the problem areas. 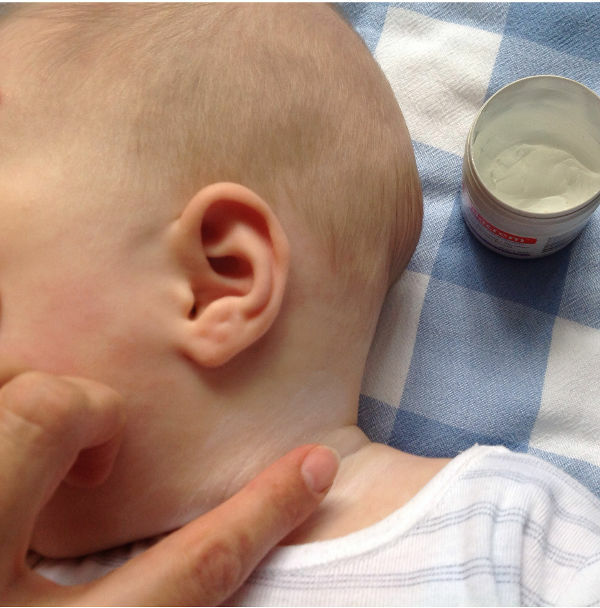 After giving Sudocrem a thorough workout, the Babyology community and influencers have given it a big thumbs up, particularly and most surprisingly, for its ability to treat ailments outside the nursery. Sudocrem tubs are available in supermarket baby aisles, and you can find the handy tubes in the first aid section.